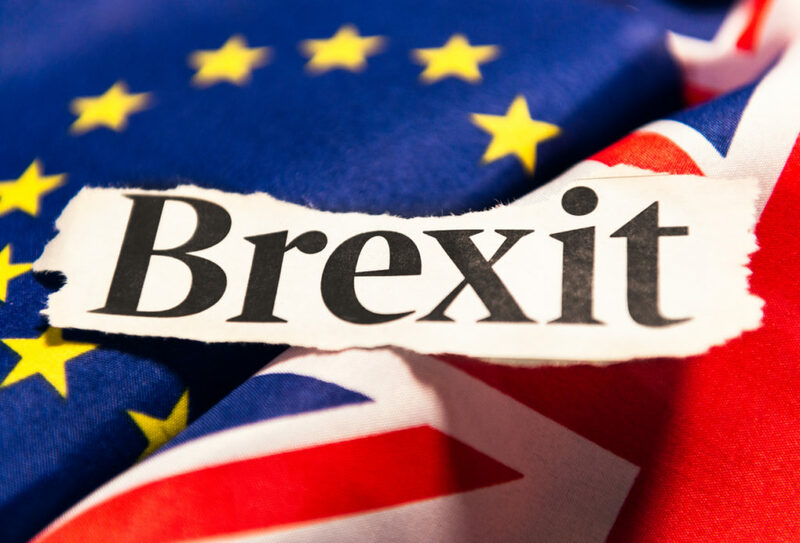 Your source for content carefully curated for life science consulting, medical information, pharmacovigilance, and regulatory affairs professionals. 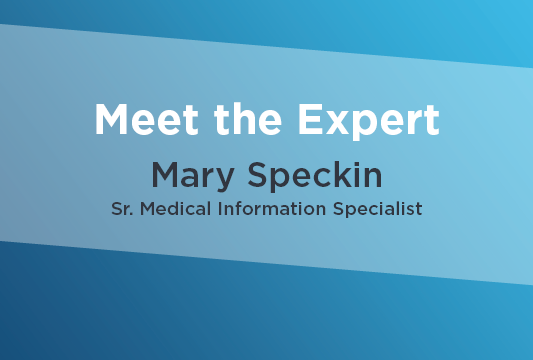 ProPharma Group’s subject matter experts regularly share their expertise in the form of blogs, feedback regarding recent guidance and regulations, case studies, industry trends, and more. 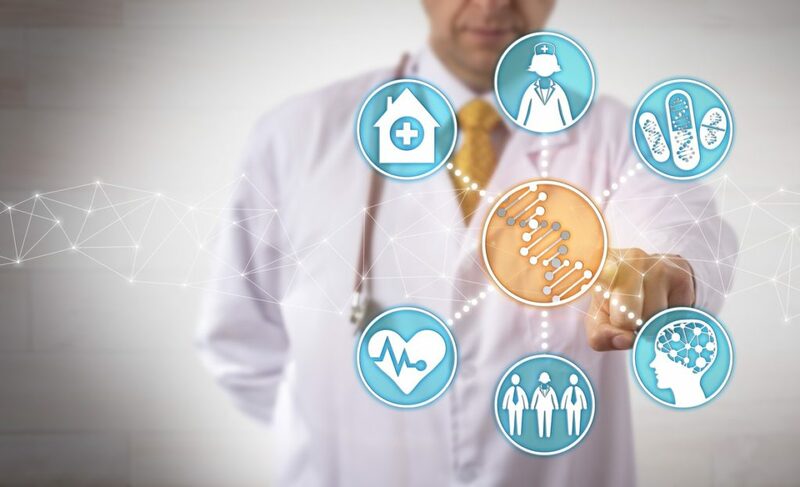 April 11, 2019 Agile methodology presents a solution for organizations needing to address the timeline constraints of personalized medicine for individual treatments. 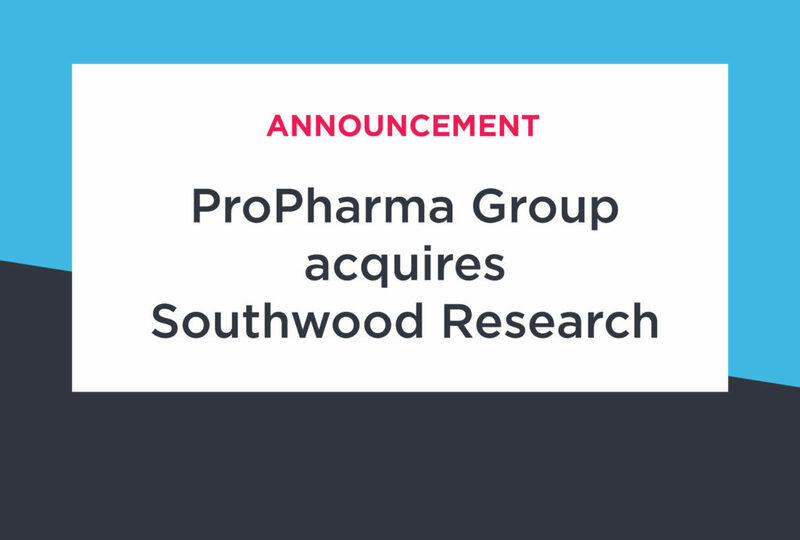 March 10, 2019 Southwood Research is a leading provider of pre-approval regulatory science services to the pharmaceutical and biotech industries. 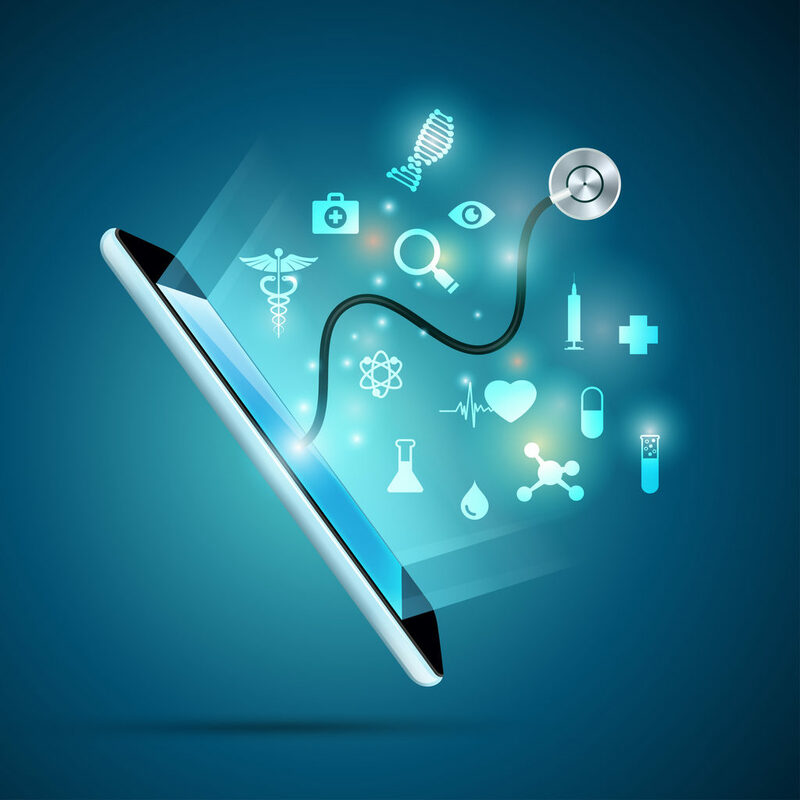 March 6, 2019 Understanding medical apps and necessary considerations based on European regulatory requirements. 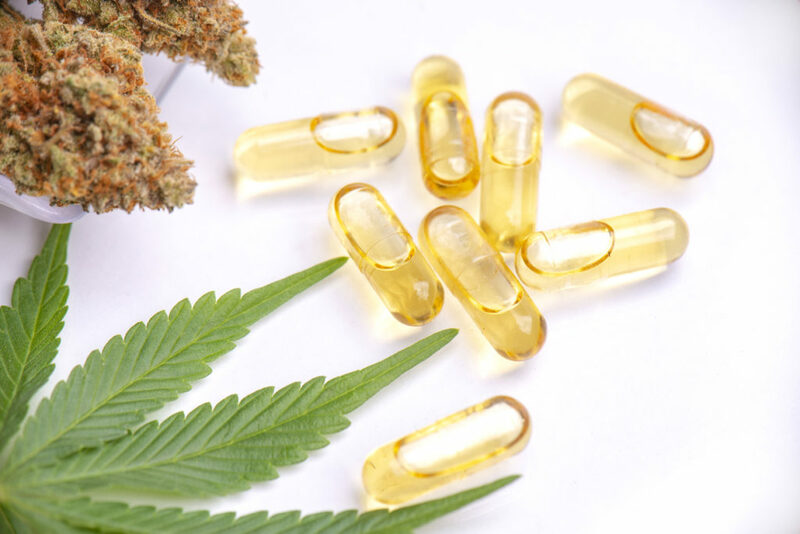 February 21, 2019 Learn more about the regulations and compliance standards regarding medicinal cannabis, and what you can expect in the near future.